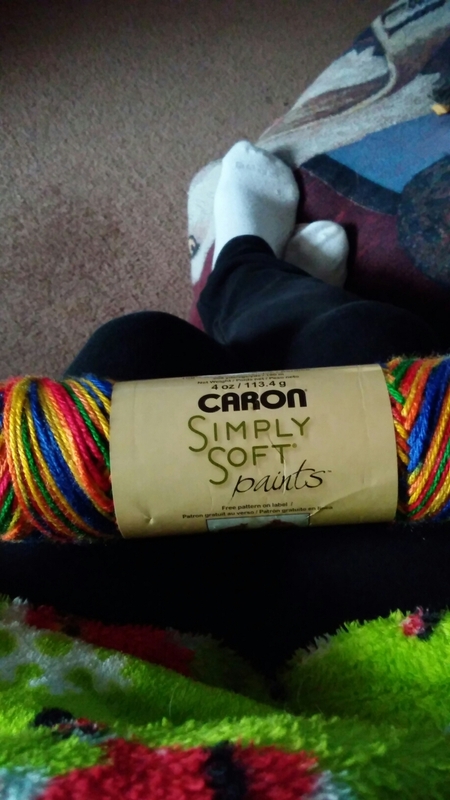 I’m starting a new project if the planned pooling…I’m using Caron Simply Soft Paints in crayon verigated. I couldn’t get it. .just scratched it.